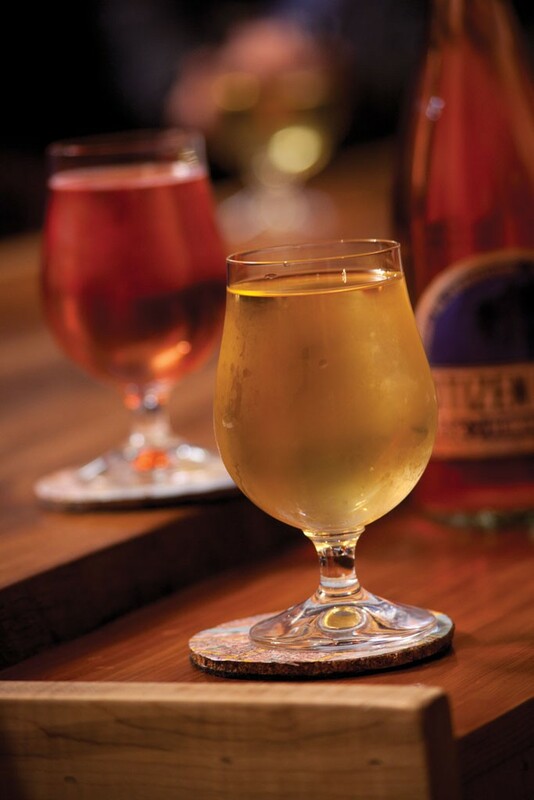 For years, hard cider was the awkward little sister of craft beer — especially in Vermont, a state with more breweries per capita than any other. No longer: A handful of farms and companies are reviving Vermont's centuries-old cider-making tradition, turning out sparkling, hard and ice ciders that run the gamut from slightly sweet to bone dry. Citizen Cider has the goods — and an underground party every Friday night that feels like something out of the Prohibition era. It's not easy to locate the place in the maze of Fort Ethan Allen. But those in the know push open a heavy wooden door at the back of the building to find an aromatic room that hosts plastic tanks full of fermenting apple juice and shoulder-to-shoulder people holding tulip-shaped glasses of cider. The shindig goes down in the very same converted grain warehouse where three friends — a wine retailer, a farmer and a chemist — began making cider two years ago, using a salvaged 1950s apple press and fruit from Middlebury's Happy Valley Orchard. Their original aim was to create a drink that fused the best qualities of Champagne and slightly effervescent Vinho Verde. 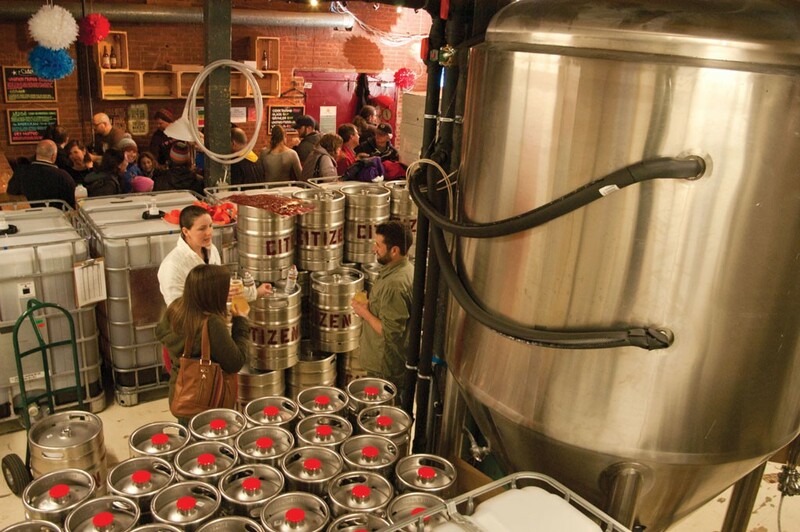 The result was the inaugural 5000-gallon batch of fizzy, golden Unified Press, Citizen's signature cider. Kris Nelson, Bryan Holmes and Justin Heilenbach have all quit their day jobs to tend to the business of shipping Unified Press to meet the growing demand all over Vermont. They've added a cider fermented with blueberries, another with cranberries and still another, dry-hopped. All of the varieties are at the Friday night parties, where cider flows freely behind a long wooden bar, and broadcasters from nearby Vermont Public Radio mingle with St. Michael's College students. Those 21 and over, that is. This stuff isn't apple juice.